Techo-Bloc’s most versatile wall stone. 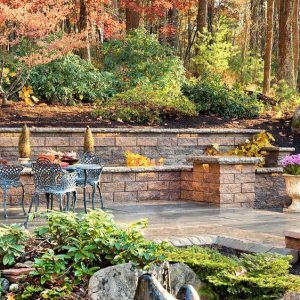 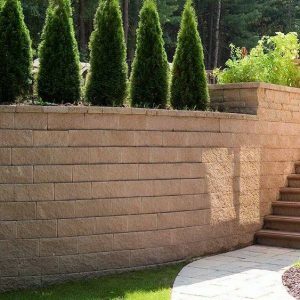 Mini-Creta boasts an aged finish on both sides of the block, making it perfect for a freestanding wall around your patio, or as a partition between multi-leveled areas of your landscape. 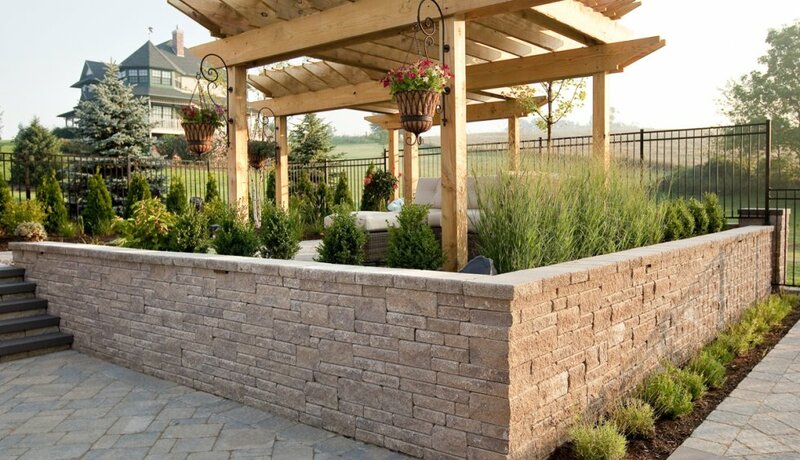 It is also a popular choice for freestanding hardscape features such as water and fire features, bars, grill islands, etc. 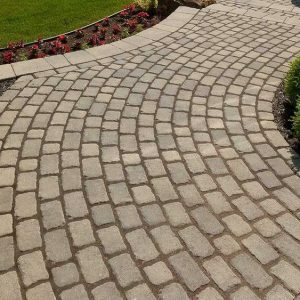 Any way you look at it, Mini-Creta is a beautiful stone. 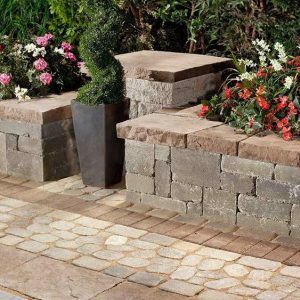 Mini-Creta is also available as a Pillar Kit.